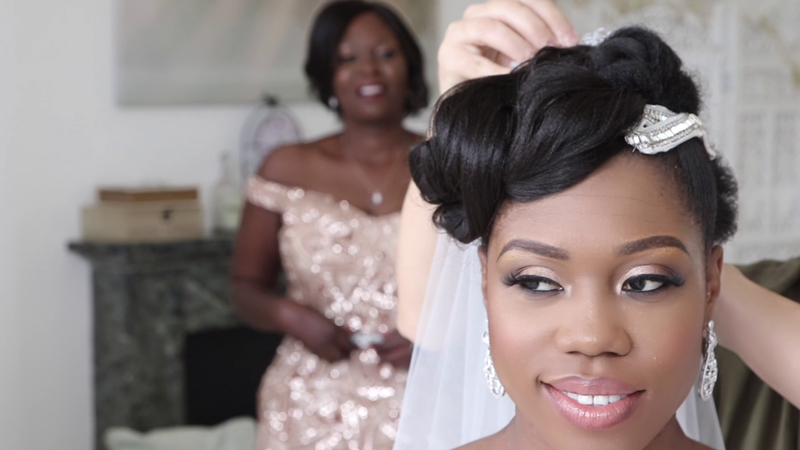 We first met Assumpta & Horia seven months before their wedding day, we had a lovely chat about their wedding and plans for a traditional Nigerian Engagement followed by a Church wedding. Assumpta has a Nigerian heritage and Horia is from Romania. 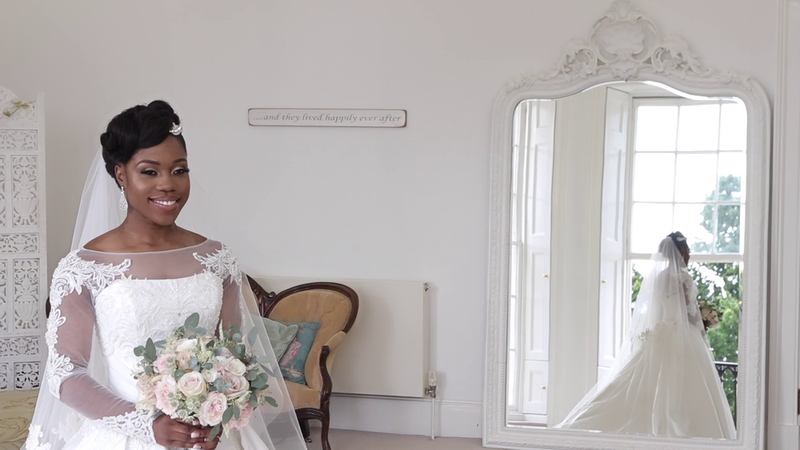 Horia embraced Assumptas's Nigerian culture & traditions planned for the engagement and looked spectacular in full ceremonial attire! 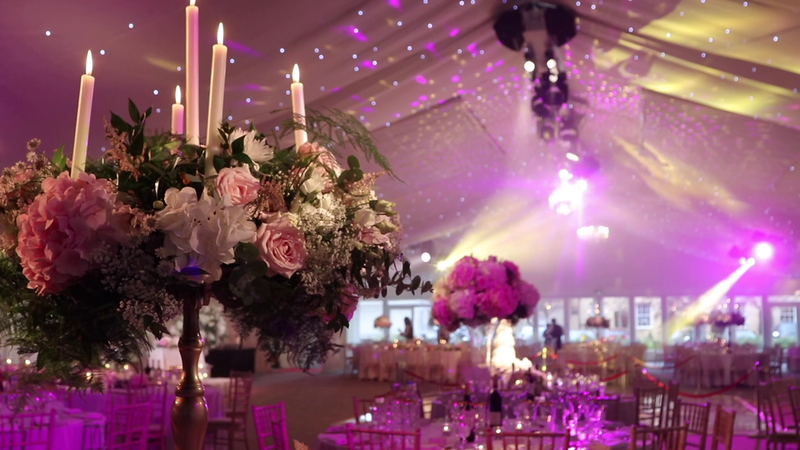 The traditional part of the wedding was a riot of vibrant colours, laughter, dancing and so much fun! Above all else an abundance of love filled the room, Assumpta looked stunning in her multitude of gowns throughout the evening. 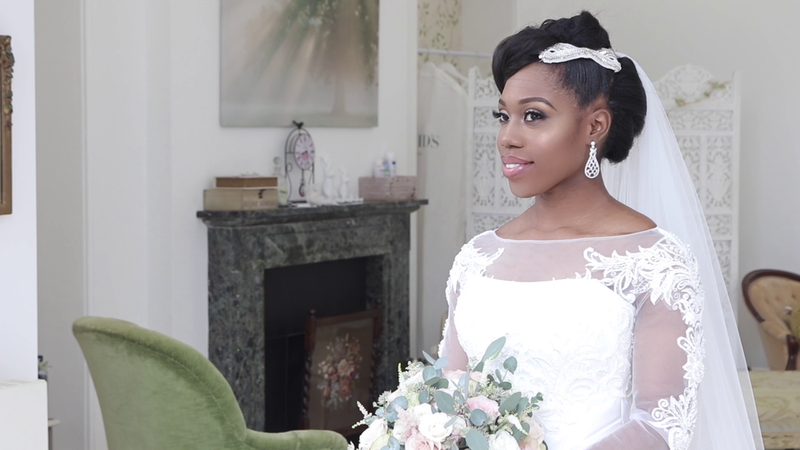 Assumpta wore a Bespoke Dress fit for a Royal Princess to her Church Wedding, it was simply breathtaking and created a magical feeling as she glided down the aisle. Horia was her handsome prince waiting at the foot of the aisle in his Handmade Tux by Keye London. The Wedding was held at Ditton Manor which has a regal feeling and immaculate gardens ideal for photo opportunities. Assumpta and Horia had the talented Tino Antoniou as their photographer both events. Assumpta organised both of their Events flawlessly and can take credit (and all the stress!!) for beautiful well orchestrated Events, maybe a new career is on the horizon? 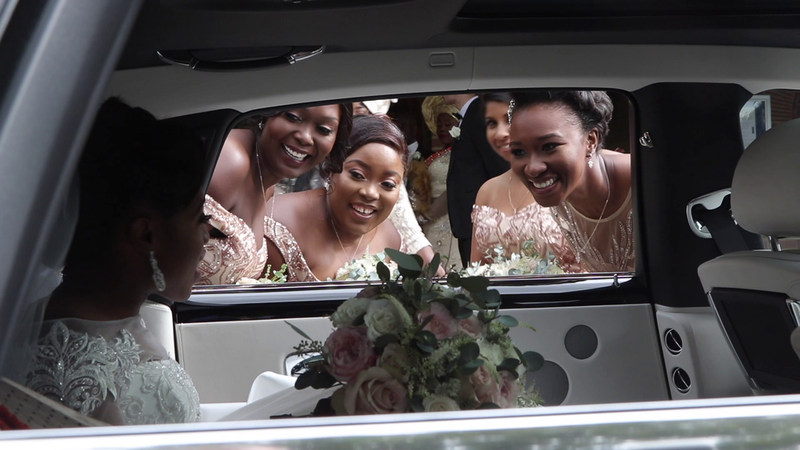 We were immensely happy that they asked Urban Cinematography to be involved, we have created two days of memories for the lovely couple to enjoy, we certainly enjoyed both Events and loved filming for them. 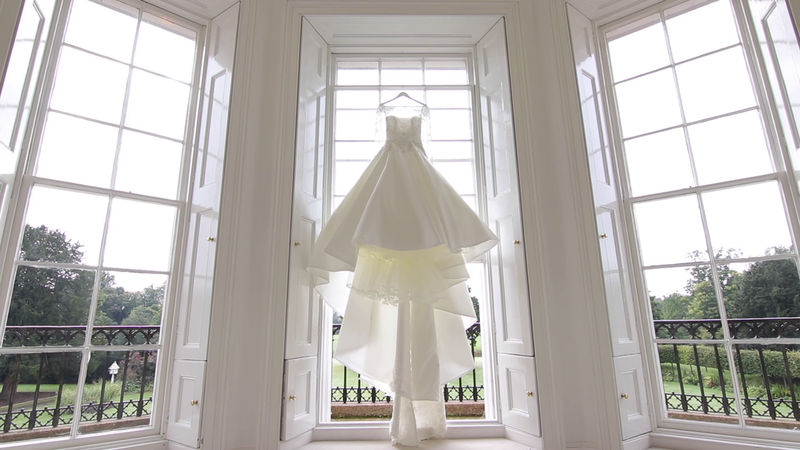 The little Wedding Trailer we created is accompanied by Assumptas very own poem (yes, another talent of Assumpta's!!) called "You Move Me". 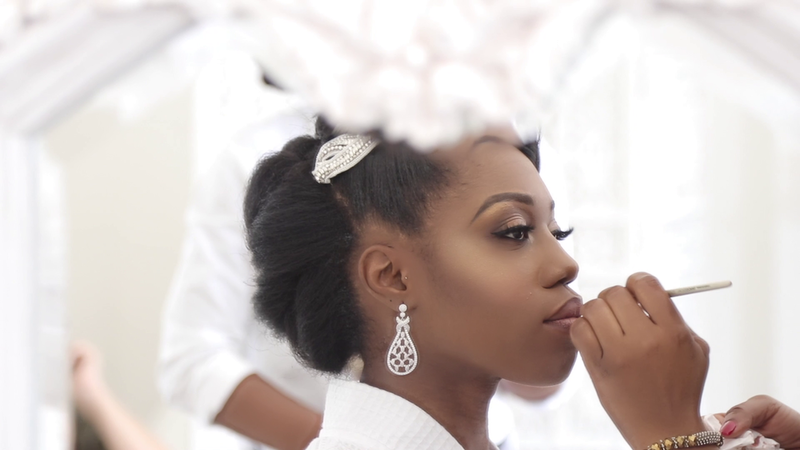 We wish Assumpta & Horia a wonderful life together and happy days ahead!